In a Euranet Plus pre-election debate, MEPs from opposition parties are very critical of the Commission’s migration response. 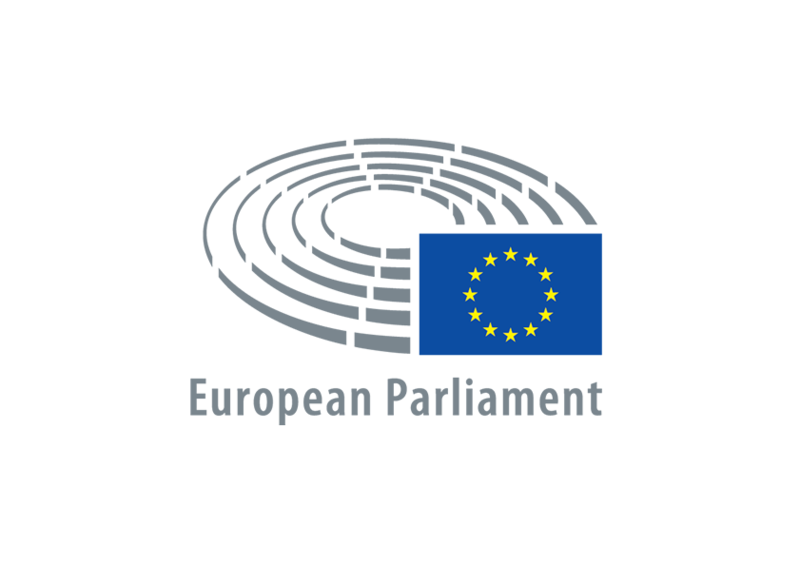 However, during its term, the Commission of Jean-Claude Juncker has tabled some valuable proposals to fight tax evasion, develop an EU pillar of social rights or promote investments in the EU, they say. The term of the Juncker Commission is coming to an end. How will it be remembered, for what successes and failures? 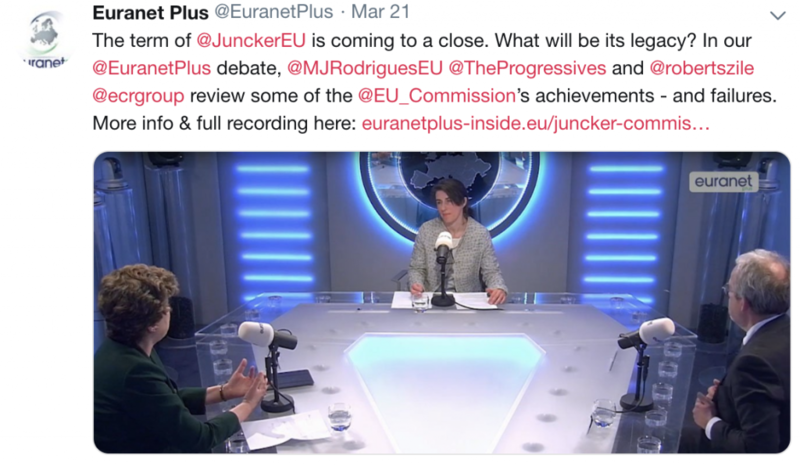 In a Euranet Plus debate, on March 20, two members of the European Parliament, social-democrat Maria João Rodrigues (Portugal) and European conservative Roberts Zīle (Latvia) made an initial assessment of its achievements. Maria João Rodrigues, MEP S&D, Portugal: How can countries in crisis welcome migrants? The Commission is proud of its economic record – debt levels steadily decreasing and the deficit of the euro area below one per cent of GDP. 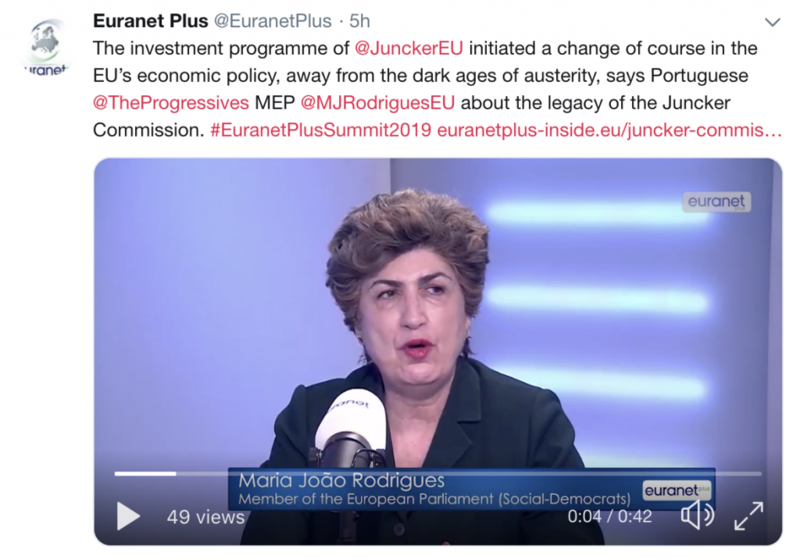 Simultaneously, the EU executive found its way out of austerity by promoting internal EU investments. But some observers say that the Juncker Commission has shown too much tolerance when dealing with very high external surpluses, like that of Germany. The European Commission also provided a key impetus in developing the EU’s social pillar, the socialist MEP said. “A big step by the Juncker Commission was to launch the European pillar of social rights in all areas, making sure that everybody, even in digital jobs, can count on decent labour contracts and access to social protection. I think this is a big step to prepare Europeans for the digital age.